A bridge between the East and the West for centuries, Singapore is located in the heart of fascinating Southeast Asia. This UNESCO Creative City of Design combines award-winning architecture and a fascinating East-meets-West culture to offer a unique canvas for your next meeting, event or incentive. 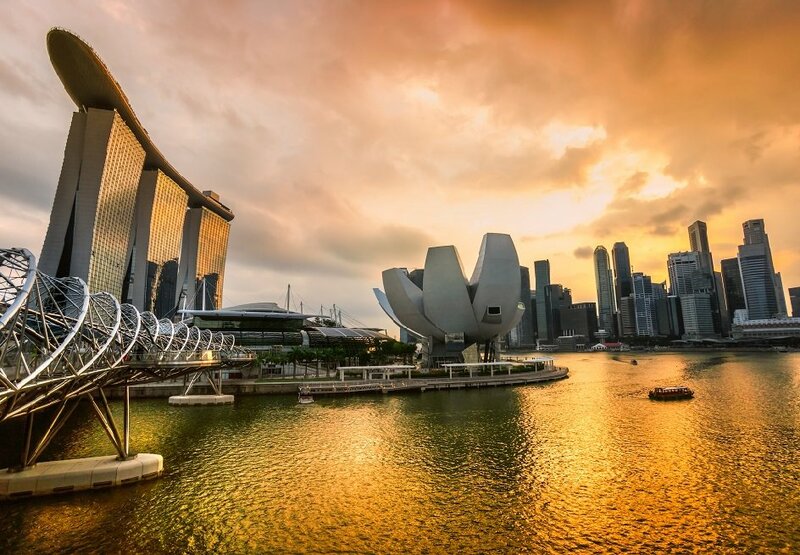 Acting as the base for more than 7,000 multinational companies, Singapore has a range of world-class venues which are well served by 60,000 hotel rooms. 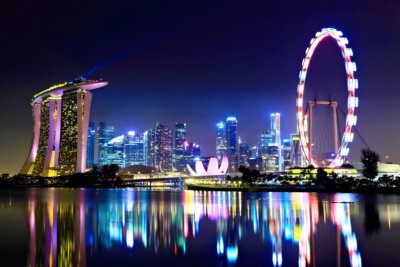 With its infrastructure, it is no wonder Singapore has been Asia’s top convention city for twelve consecutive years (according to ICCA). 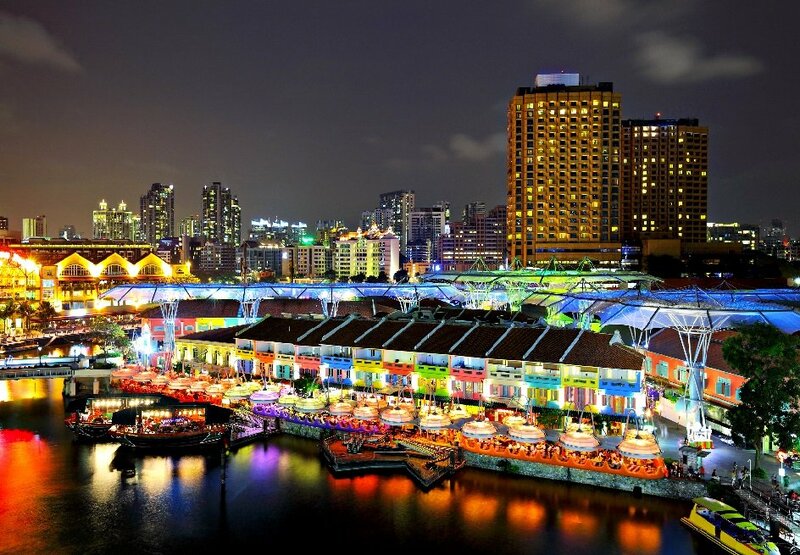 In addition, Singapore appears in CNN’s Top 10 Destinations to visit 2015. The accolades don’t stop there – Singapore is sixth in the New York Times ‘52 places to go in 2015’. 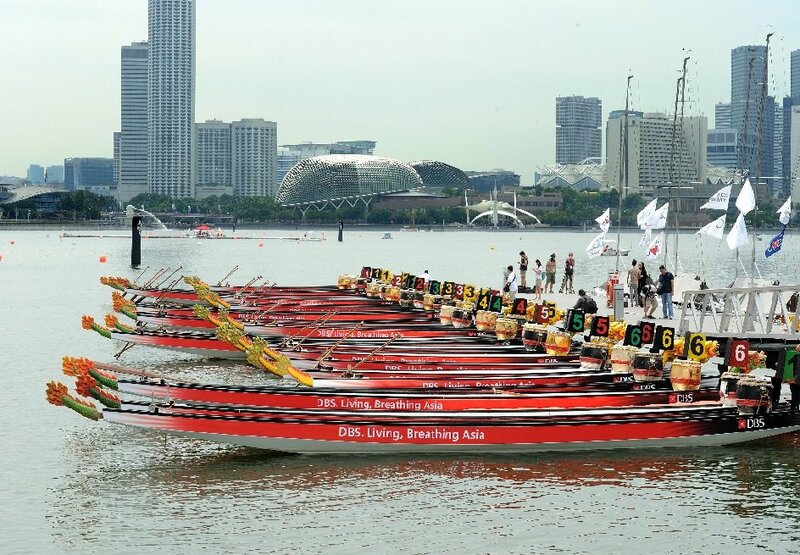 Active since 2007, Ovation Singapore forms part of Ovation Global DMC, the international Destination Management Company offering consistent and seamless world class destination services at multiple locations located across the globe.